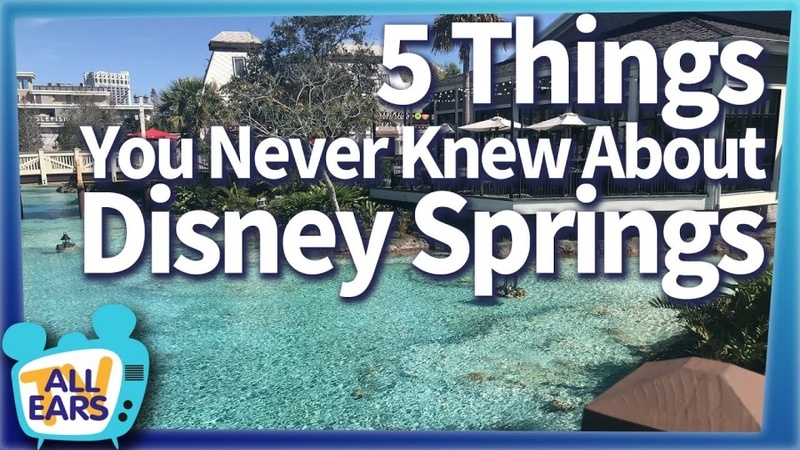 AllEars TV is back with a new video today… sharing 5 Things You Didn’t Know About Disney Springs! This shopping, dining and entertainment area of Walt Disney World has come a long way from its Disney Village origins. See what fun, little-known facts about the Springs our reporter Molly has to share!